The Lincoln County School District S.W.E.E.T. 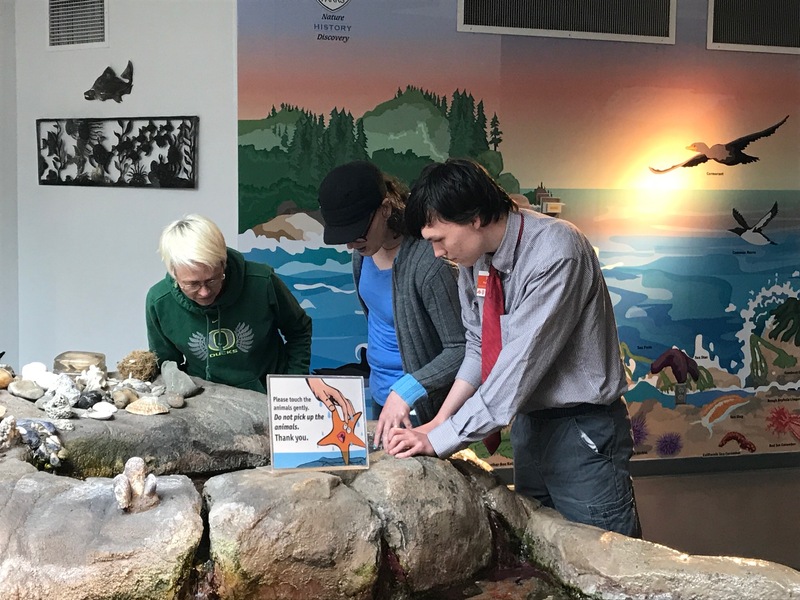 Program works with students aged 16-21 who participate in Special Education or 504 programs, and who are making a transition from school to young adult life. An important component of this transition is learning skills needed for community employment. While some training occurs in the classroom, it is the community-based practice that really helps to build employable skills. Last for 5 weeks from July 1 to August 9 (Hours will be based on business needs and cadets schedule). Use the cadet’s learned employment skills. Provide orientation and staff support of the cadet while on the job. Provide Workman’s Compensation through the school district for the student and staff while a cadet is working at your business. Provide cadet salary for the 5 – 6 week work period. S.W.E.E.T Staff is available to support the cadets based on their individual needs. The internship should provide practical experience in time management, quality of work, communication at the workplace, and work readiness. Work schedules are arranged with each community partner in advance. Business partners help our S.W.E.E.T. cadets in their educational goals as well as with training for future employment. We appreciate your involvement and support in assisting our cadets in becoming valued community members. For more information about participating in this program as a business partner or as a cadet, please contact the S.W.E.E.T. Program Coordinator by April 15th.